Cheryl is a Registered Nurse and assists our doctors in the OR during procedures that require local anesthesia. She also serves as a Surgical Coordinator, ensuring all of our patients are scheduled for surgery and that all pre-operative appointments and needs are handled. She is knowledgeable regarding the procedures offered by our office, and is very helpful in answering patient questions, responding to patient inquiries, and presenting and discussing treatment plans. She is a valuable member of our team and is also especially helpful in the recovery area assisting patients as they come out of surgery. 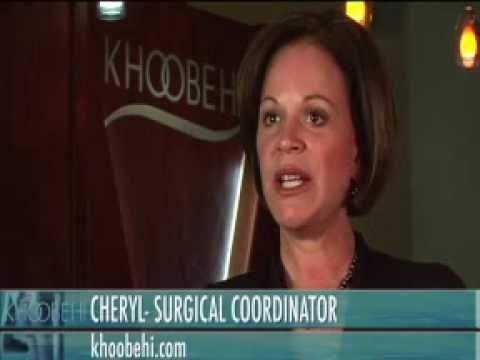 Cheryl serves as Dr. Khoobehi's Surgical Coordinator and Registered Nurse for our practice, where she assists our surgeons.